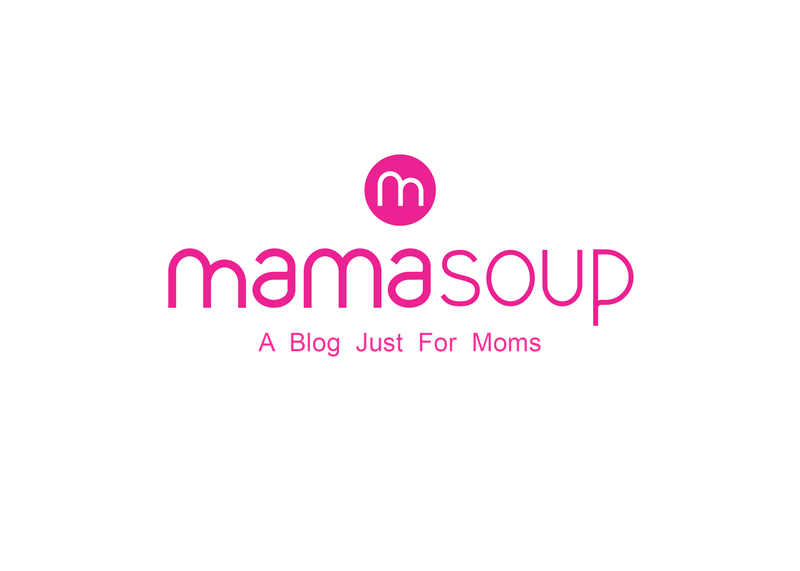 MamaSoup – A Blog Just For Moms | When it Comes to Moms, There's Strength in Numbers. It’s both a tough and exciting time to be a woman. With the current state of affairs in the world, women are being stripped of the rights to their own bodies. This is tough to watch. Like, really, really tough. As Canadian women, it’s hard to imagine not having access to pap smears, pregnancy tests, birth control and even abortions. The pain and outrage of our sisters can be felt by everyone. But you know what hasn’t been tough? Watching women all over the WORLD rally together to stand shoulder-to-shoulder, in support of each other. Women together have the power to change the world. 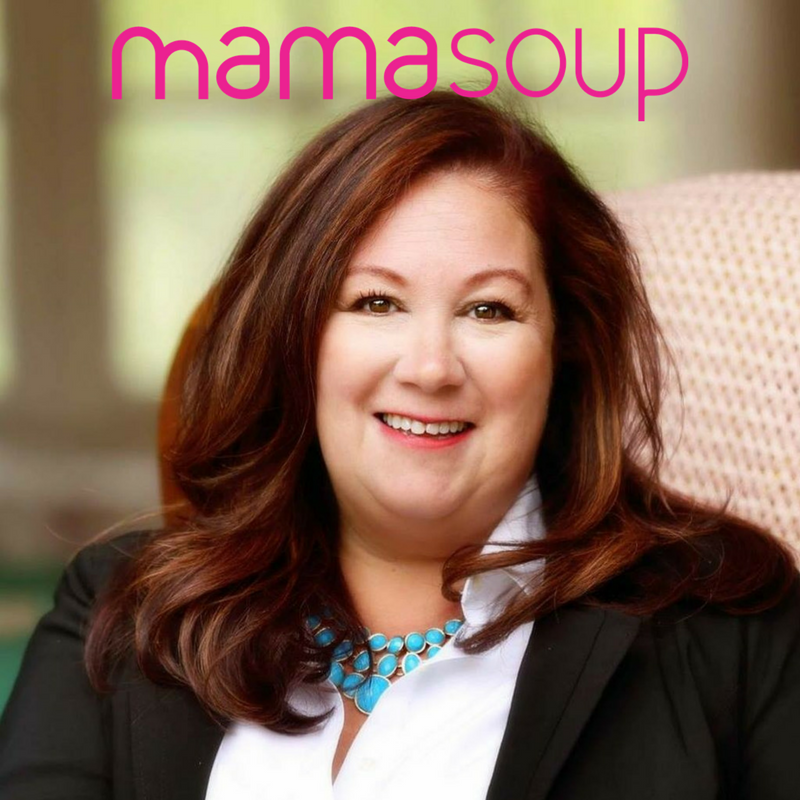 Mamasoup was created by me, Joanne Ilaqua: a nurse, doula and childbirth educator. I’m also the mama to 4 kids that I always love but sometimes hate. Being a mom can be one of the loneliest jobs on the planet. It seems weird, doesn’t it? You suddenly have someone with you 24/7 but you’ve never felt more alone. But you’re not alone, and what you’re feeling is felt by millions of women every day. 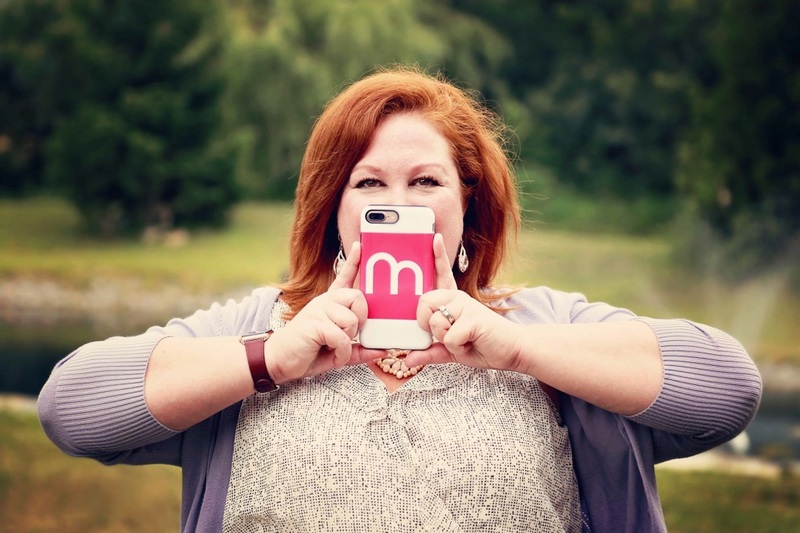 Mamasoup is a place to anonymously share your thoughts, feelings and questions about all stages of motherhood. It’s a place where moms can gather and support each other, online and even in person. 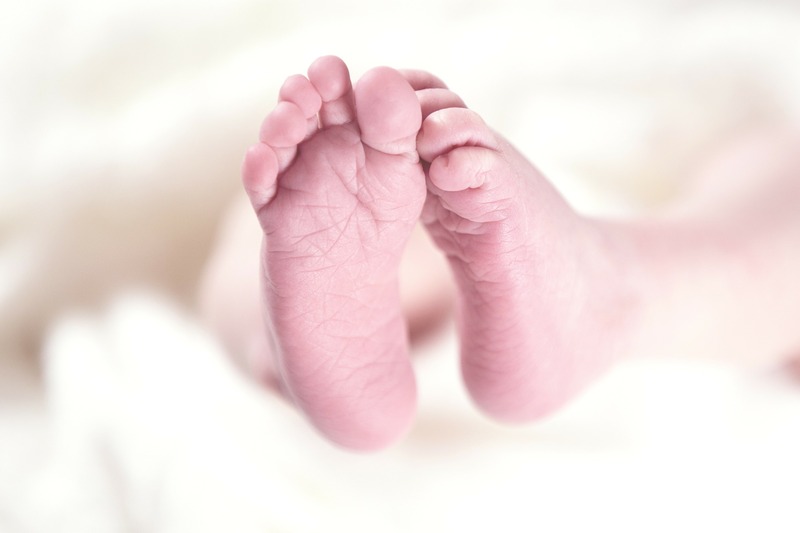 Do you know what the research says about new moms? Up to 80% of women will develop some type of postpartum mood disorder. And now the postpartum period is considered to last until your “baby” is 6 years old! 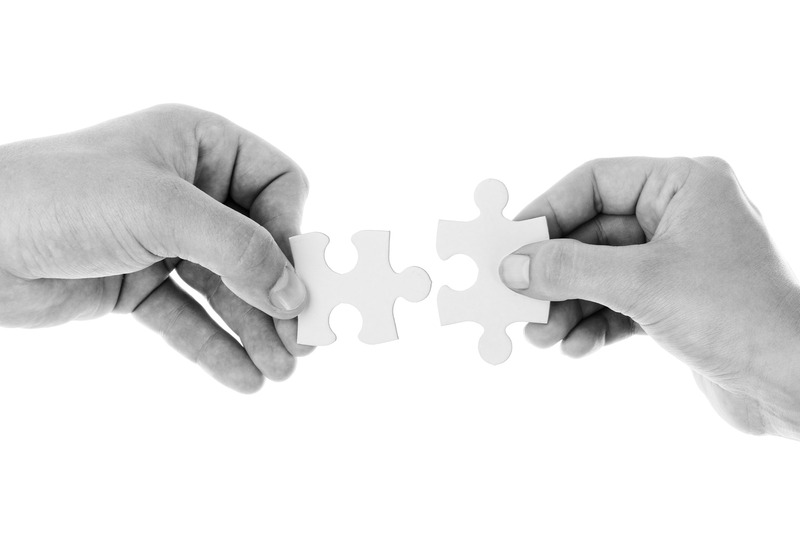 If you're feeling anxious, lonely or depressed you're in good company. 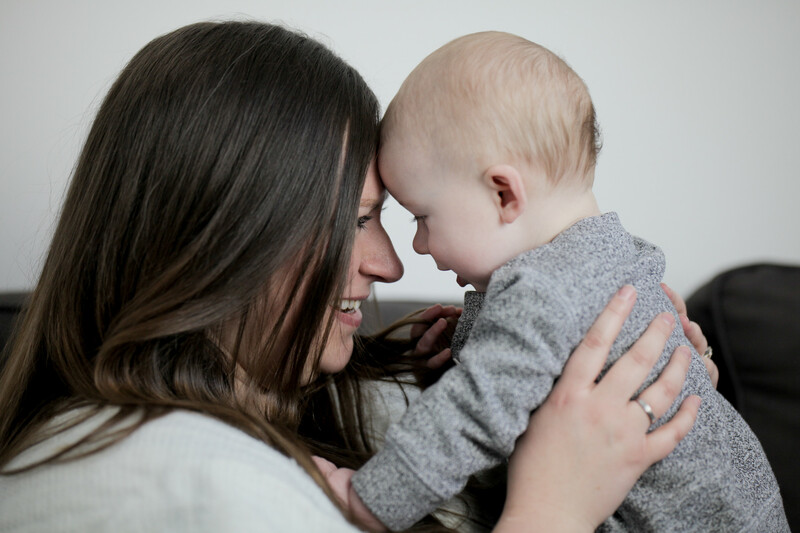 Mamasoup is here for moms to: connect with other moms, gather information about the things they need to know and find supports locally- in their own community.We’re also here to provide women with a safe, anonymous place to ask questions and receive the support they need from other moms. Because let’s face it- we’re all in the trenches of motherhood together. If you’re a mom, come on in. We’re here to give you all the ingredients you need to be the best mom you can be. And we’re glad you’re here.